Woman´s Pant. 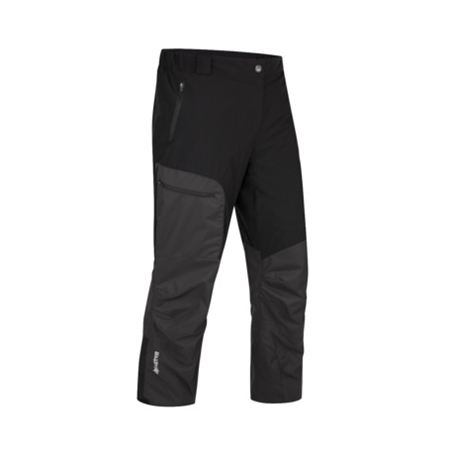 Supple yet durable, these pants will pass the test on athletic mountain endeavours. Woman´s Pant. 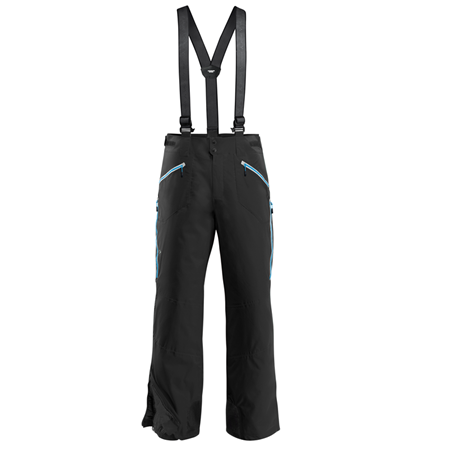 With a blend of materials, this pant fits perfectly and is a classic among ski touring pants. Man´s Pant. 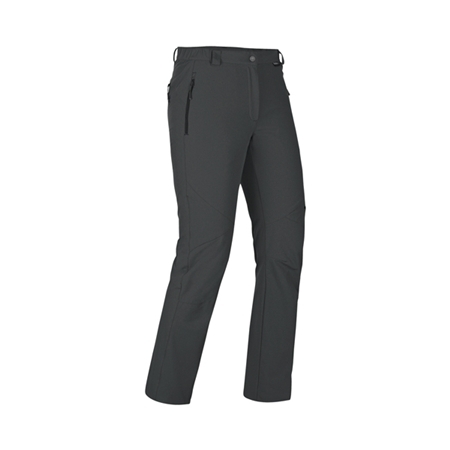 With a blend of materials, this pant fits perfectly and is a classic among ski touring pants. 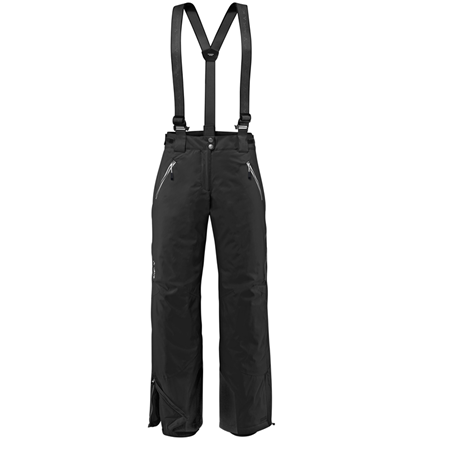 Man´s Pant. 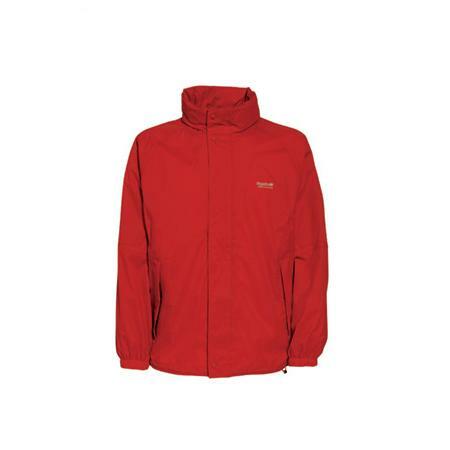 Don't give cold weather half a chance. Woman´s Pant. Don't give cold weather half a chance.